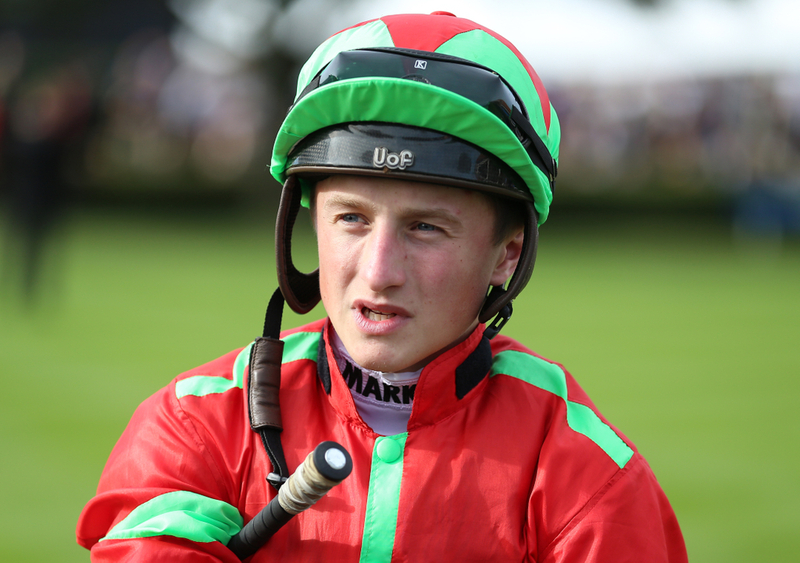 After riding 100 winners this year, Tom Marquand will now head down under to Australia for the next six weeks. Marquand - who only rode his first winner four years ago, hit the century after a double at Wolverhampton the other night, scoring aboard The Night Watch and Original Choice - both for trainer William Haggas. The 20-year-old is hoping the six weeks that he will spend attached to Aussie trainer - John O’Shea, will set him up for another season at the top, with plenty of winners in waiting. (Credit: Racing UK) Marquand said: “I’m looking forward to going out to Australia and just want to ride a few winners and come back in the new year fresh and well – and hope I’ve learnt a bit. “I hope it will be a successful trip, and I’ll come back a bit better and ready to go again. It has been some journey for Marquand, who was named Champion Apprentice back in 2015, with just over a half century of winners. Almost four years later and he has managed to double that total from a possible 950 rides, and is highly regarded as one of the best upcoming young jockeys. He also made the top three in 2015 for the BBC’s Young Sports Personality of the Year award. Marquand is otherwise known for flat racing's best love affair with female jockey Hollie Doyle, and together they have risen through the ranks. When asked what his aim was for next season, it was 'more of the same', said Marquand. (Credit: Racing UK) He said: “Now I’ve ridden a 100 winners I want to repeat the feat, or else I’d be considered a failure!